Themes: puddles, weather, rain, sunshine, families, siblings, play. 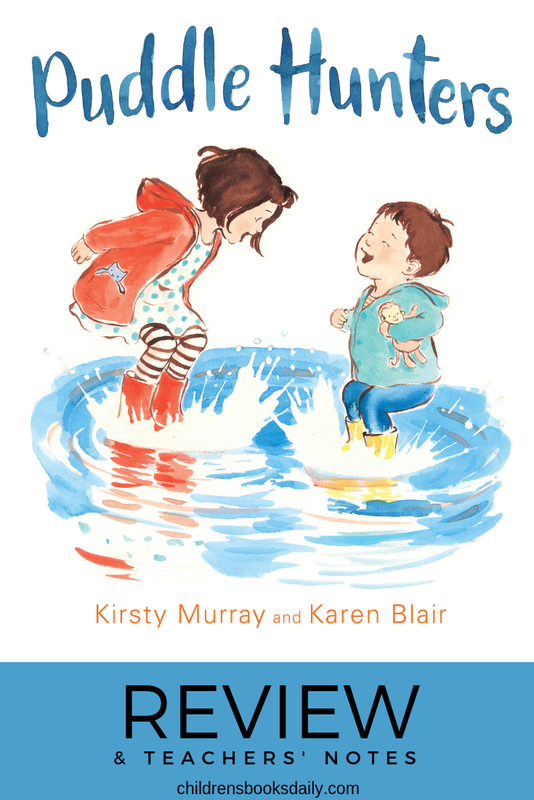 Ruby and her brother Banjo wait for the rain to stop and the fun to begin, in this gorgeous celebration of the joy of simple childhood pleasures…like puddles! Reading this book made me a little sad that I no longer have toddlers who are wide eyed at the thought of puddle jumping and books which celebrate such delights. In fact, I so enjoyed the squelchiness of this book that I took it home and read it to ChickPea (6) and PudStar (10) and was reminded that puddles have endless appeal for all ages. We’ve decided to gift this one to our four year old neighbour who has a penchant for dancing in the rain and getting muddy in puddles! 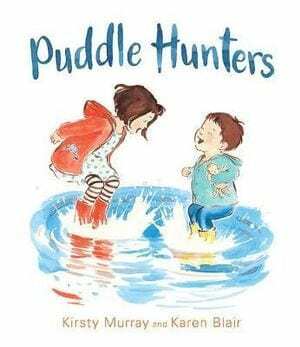 Sometimes a book comes along that just captures the joy of childhood between it’s pages…‘Puddle Hunters’ is one of them. Cover the title and ask students to look at the front cover. What do you think the book is about? Reveal the title of the book. What do you think that means? Does it change what you think the book is about? What type of clothing are the characters wearing? Why? Do you think the characters are friends or siblings or something else? How old do you think they are? How can you tell? How do you think they are feeling? What in the illustration tells you this? 2. Have a look at the endpapers. Why do you think clouds have been painted? Why do you think there is blue sky? What medium has the illustrator used to create the endpapers? 3. The blurb’s job in a book is to give you some information about the book and entice you to read it. Read the blurb. 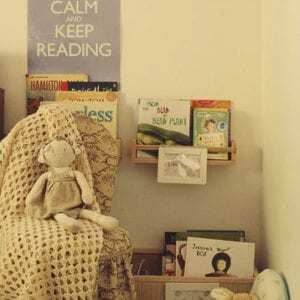 Does it make you want to read the book?! There is an illustration of a dog on the back cover. Who does the dog belong to? What is the dog doing? Is the dog happy or sad? How has the illustrator drawn the dog so we can tell? Ruby, Banjo and mum go out to hunt puddles. Follow where they go – along the street with houses, to the park with trees, over a bridge, to a place with muddy puddles. Use the Streetscape Plotter to build the path where they go. Alternatively, ask students to draw a map of where Ruby, Banjo and Mum go, drawing as much detail as they can of the different places they visit along the way. Label the maps and features for example: park, road, bridge etc. Describe how to get from their house to the muddy puddles. Discuss the seasons – summer, autumn, winter and spring and what weather we tend to experience in each of these. Continue on with what type of clothing we wear during these seasons. Use this worksheet to identify what clothing to wear with different weather. Or have students design different symbols to categorise the four seasons (summer – sun, winter – rain, autumn – orange and red falling leaves, spring – flowers), then individually, students draw appropriate clothing for each season. 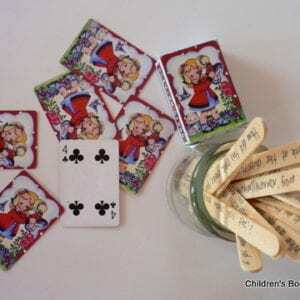 Glue these to a large classroom pictorial table. Look at the first page where Ruby and Banjo are looking at the sky after the rain has stopped. Discuss what colour the sky and clouds are. Then read the text. Ask: By looking at the clouds can we tell if the rain has stopped? How? How would the sky look if it was raining? Discuss seasonal changes and link how the sky can change. 4. Some people from different cultures wear different clothing for different reasons. Discuss further with your class. Research online different clothing from different cultures. Here’s a PowerPoint showing different clothing from around the world to use as a discussion point. Thanks for the teachers notes!